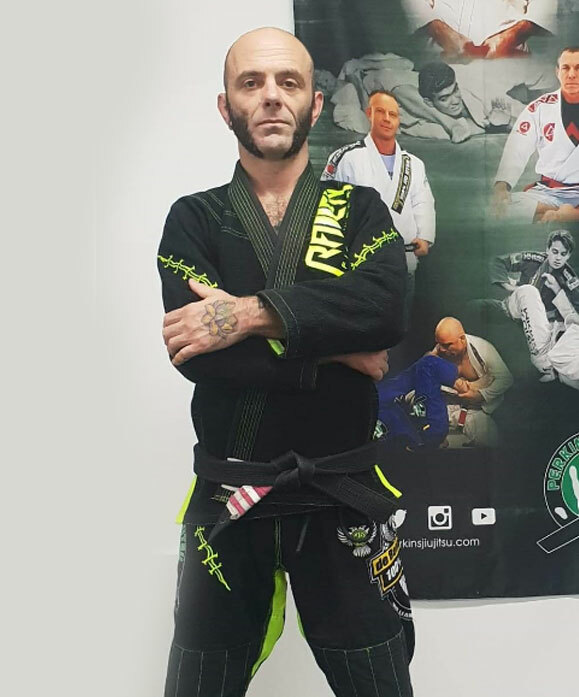 Deon Perkins is Head instructor for Brazilian Jiu Jitsu at Hammers Gym. Deon is a 2nd degree black belt under Peter De Been, A Gracie Jiu Jitsu lineage. Deon has competed and won in many tournaments including BOA Super 8 Melbourne. Deon is also available for one on one training to tighten and tune your BJJ game.